Training and Development: Experiential workshops with an amazing transformational effect. We give people the tools, technology and skills to be creative thinkers, collaboration leaders and problem solvers. When it comes to training and development, it’s one thing to participate in training; it’s quite another to make sure the learning sticks. We work with you to design and deliver courses in a manner that ensures they make a difference in the short term as well as in the long term. Step 1: Choose a Format. Step 2: Choose a Focus. All our courses can be tailored to meet your team’s unique needs and context. Tell us what combination of thinking skills, habits and behaviours you would like your team to develop and we’ll recommend a course. Here are some popular options. Click on the links for a description of the course content and benefits to learners. Step 3: Choose How to Make the Learning Stick. Step 4: Get in touch by EMAIL or schedule a call with us here. Download our handy course listing. 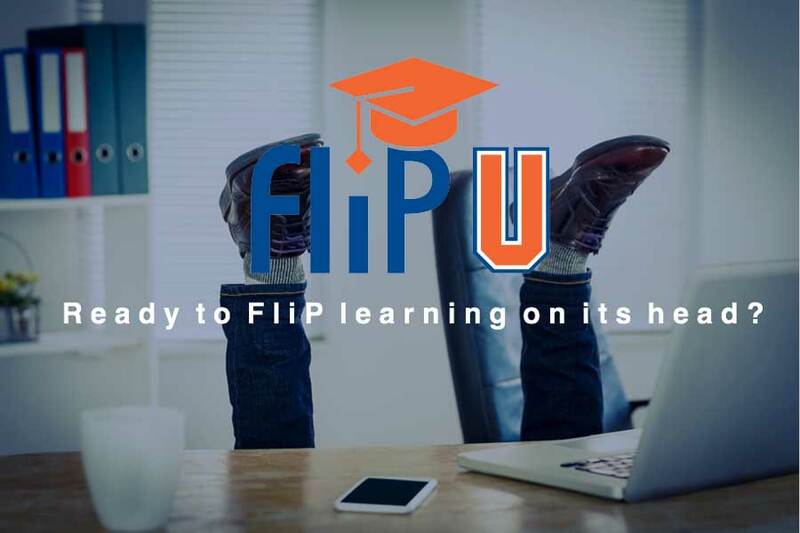 NeOlé co-founded FliP University to bring you innovative online learning that gets teams into a groove faster, supports change big or small, and helps your organizational culture evolve. Contact us, tell us about your team’s goals and aspirations, and we’ll take it from there! The Social Innovation and Intrapreneurship (SII) Challenge is an employee development and engagement program that challenges participants to develop their creativity and creative problem solving skills, and experiment with being a social innovator or intrapreneur. Are you planning an important meeting or event? Do you want to engage people in creative and critical thinking? Are you looking for training or team development? Would you like to turn your expertise into an online course? Do you have any questions about what we can do for you? Just want to say “Hello”?